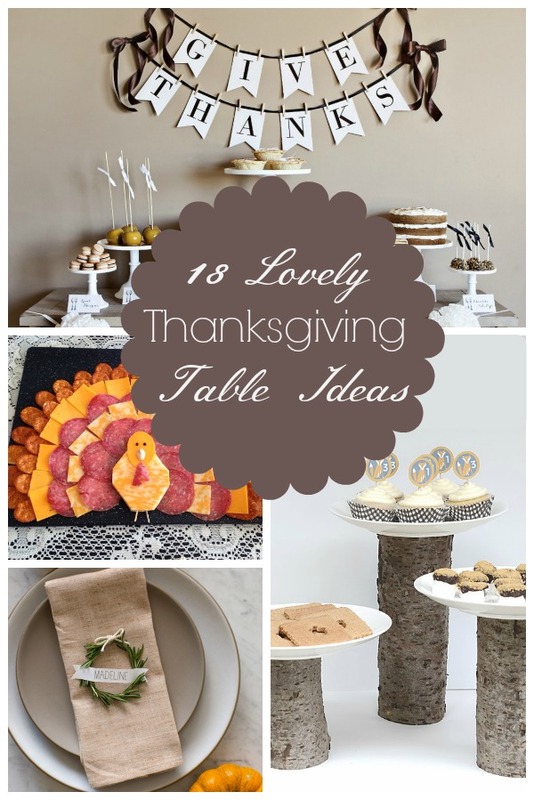 If you are hosting Thanksgiving dinner this year, these lovely table ideas are to die for. If you’re not hosting Thanksgiving dinner this year, these lovely table ideas are to die for…so put them in your back pocket for next year! Or better yet, do your hostess a solid and volunteer to set the table for her. I’m loving this creative way to let your guests know what’s for dinner. You could also write names or a special message on each one. While guests wait for dinner, have this fun and free activity ready for them. We all know kids have the patience of a…is dinner ready yet? How about now? This aught to keep them busy. These yummy treats landed us a segment on the Meredith Vieira show! « How to carve your hubby a wedding band!